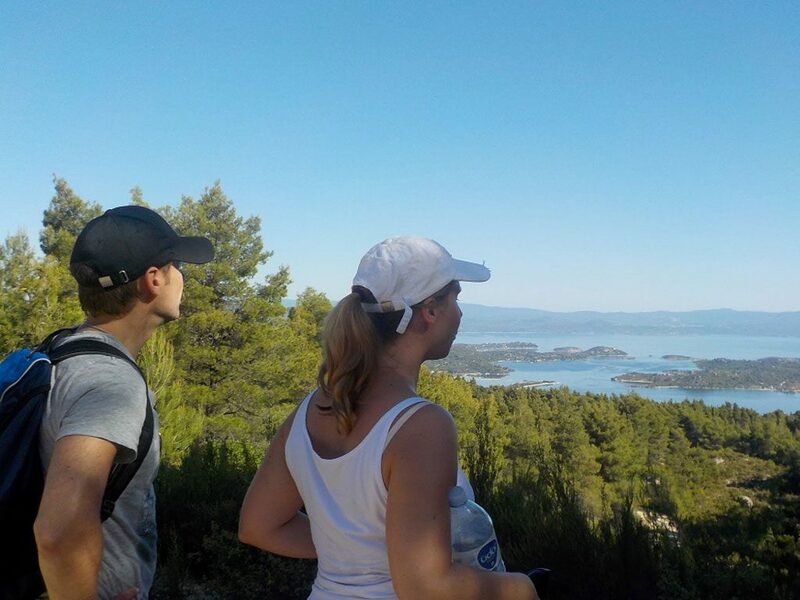 Do you love hiking in a green forest admiring breathtaking views? If so, the Amazing Hiking Tour of Mt. Itamos is for you! The Sithonia peninsula in Halkidiki, Greece is best known for its beaches. However, there is no better way to admire the coastline than watching the beautiful view from above. 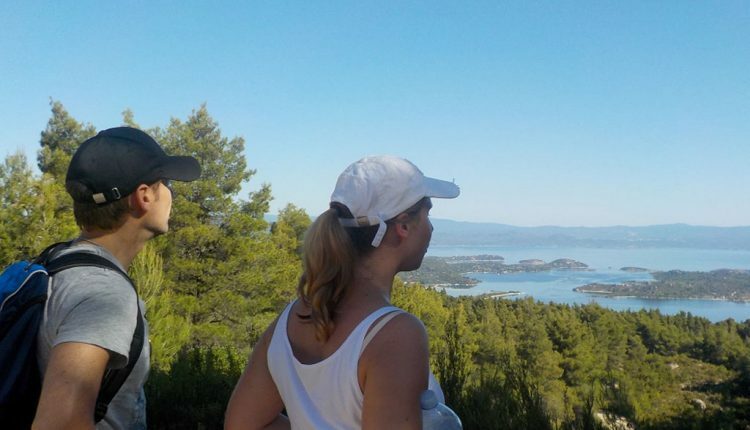 Sea Kayak Halkidiki Hiking Trip, takes you through the hidden hiking trails of Mt. Itamos, which extends all over the peninsula and took its name from the homonymous pinewood tree.